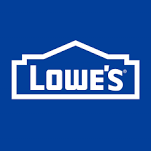 Where all your Renovation needs are met. 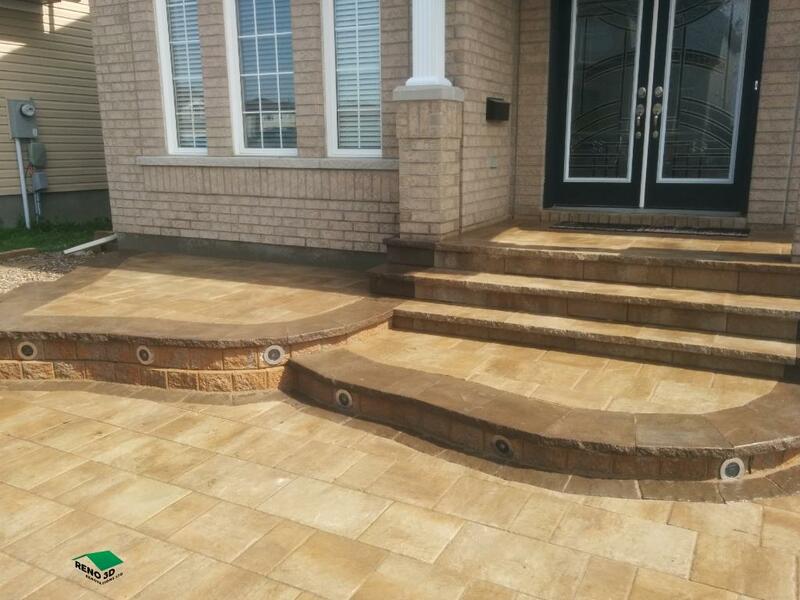 For the 2016 summer season, Reno 3D Renovation will be offering a 10% discount on the installation of all Interlocking stone and Deck building projects. We do all the hard work so you just enjoy the final product at an affordable price. We provide overall planning, coordination and control of a project, including free 3D designs, so you don’t have to worry about anything. 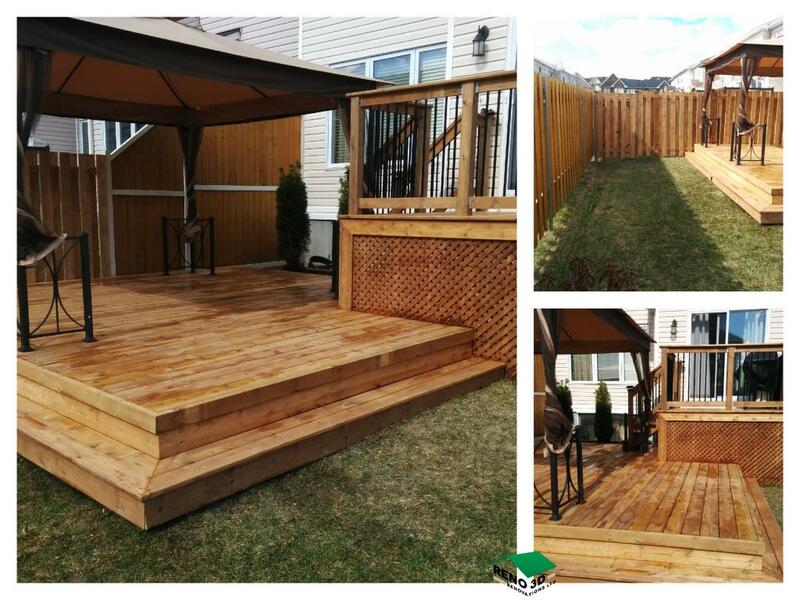 We specialize in designing and building custom decks and landscapes. We aim to eliminate the task of dividing your project between different architecture and construction company and our emphasis is on Durability and beauty of the final product. 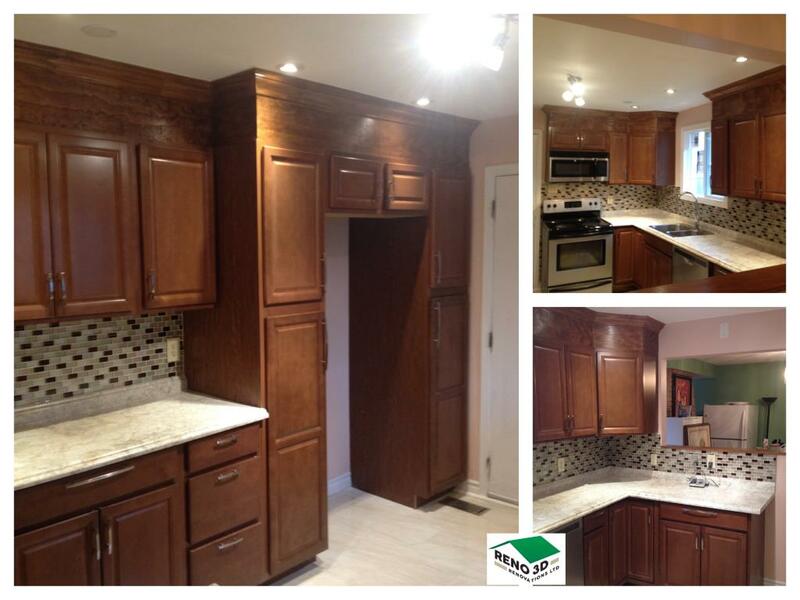 Our company offers design and build kitchen remodel services for you from initial sketches to the final construction. We pride ourselves in the quality of our work and our unwavering attention to details we offer to all our clients. 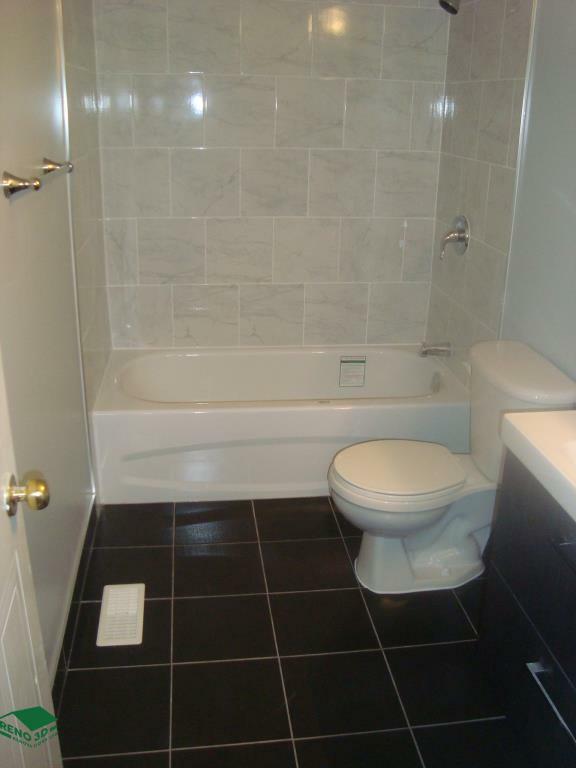 Our complete remodelling services includes plumbing, tiling and painting	and more. 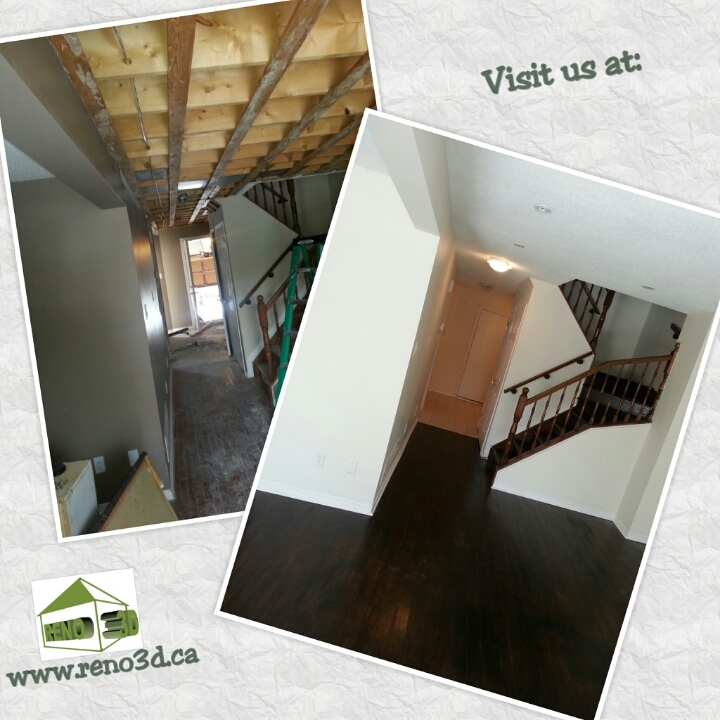 We can execute complex basement remodelling projects that suit you and are by code. By hiring our hardwood flooring services, you can transform the room quality workmanship. With the number of repeat clients we have, we pride ourselves in the durability of our products. 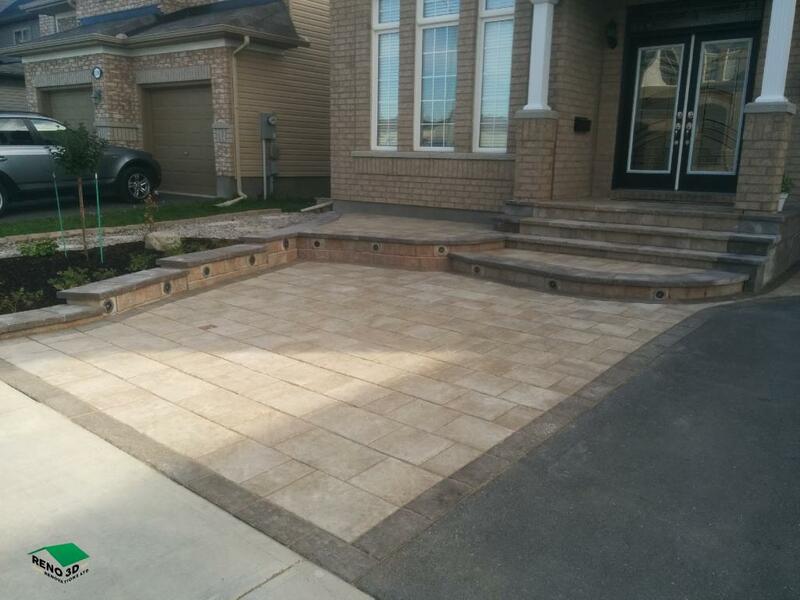 We ensure that all projects are done with utmost professionalism using quality materials. We strive to offer the best customer service to all our clients as well. The atmosphere we create with our clients is that which they know they can depend on us and our services all the time. We strive to complete all projects with integrity, not just with our clients, but also our suppliers and contractors and are always available to our clients. Our company commits itself to complete all projects within the timeline set with our clients. With our years of experience and determination, we ensure that all jobs are done quickly but also giving attention to details and ensuring everything is done correctly. 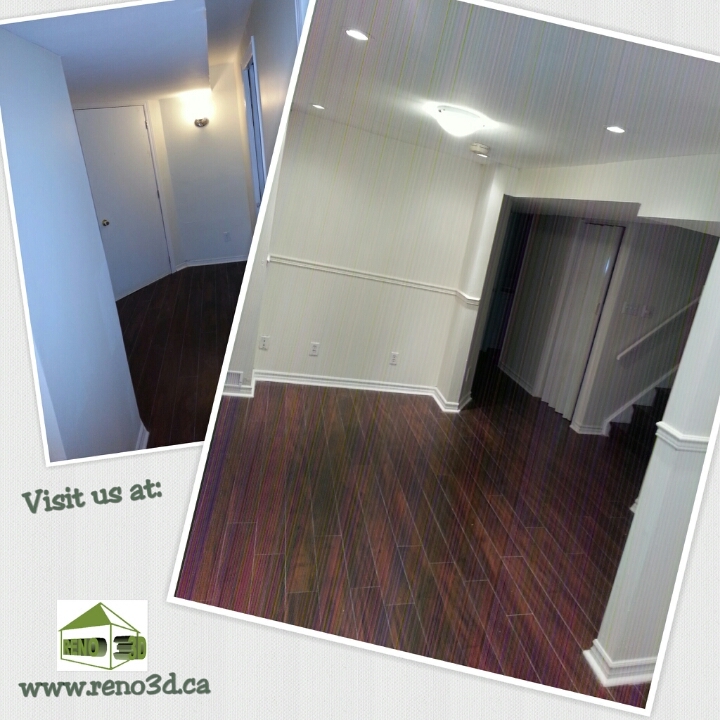 Reno 3D Renovations is an Ottawa area renovation company that specializes in home renovations and Landscaping services.We are reliable, dependable and determined to provide you with the most durable home renovation services at a very competitive rate. We provide consistent and fast services and have lots of repeat clients and references. Your satisfaction is our priority. Kenneth renovated our bathroom by replacing the bathtub, all the wall tiles and the entire faucet/shower system, including installing cement board, tub shower doors and a recessed niche. He provided a detailed breakdown of materials and labour with realistic price estimates, which enabled us to understand the work to be done and compare against quotes from other contractors. 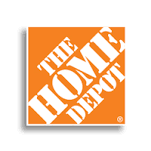 Kenneth was very courteous, knowledgeable and professional. We were able to discuss the project and provide our input at all times. The work was done on time and within budget. Kenneth followed up in a timely manner to replace a defective shower cartridge at no extra cost. Overall, the renovation was excellent and the finished product looks great. Very happy with final product. Ken and his team are very efficient and dependable. Work was quoted quickly and done on time. Kenneth is a great contractor, very professional, reliable and his work skills are great. He is my go to contractor, always on time with his project deadlines. He has renovated my basement, its has been 5years since the renovation and my basement looks great- I’m a very picky person, there wasn’t any issues I was able to complain about. I also had him come back to build a deck and a custom wall TV unit in my living room. I am very pleased with his work my money was well spent. 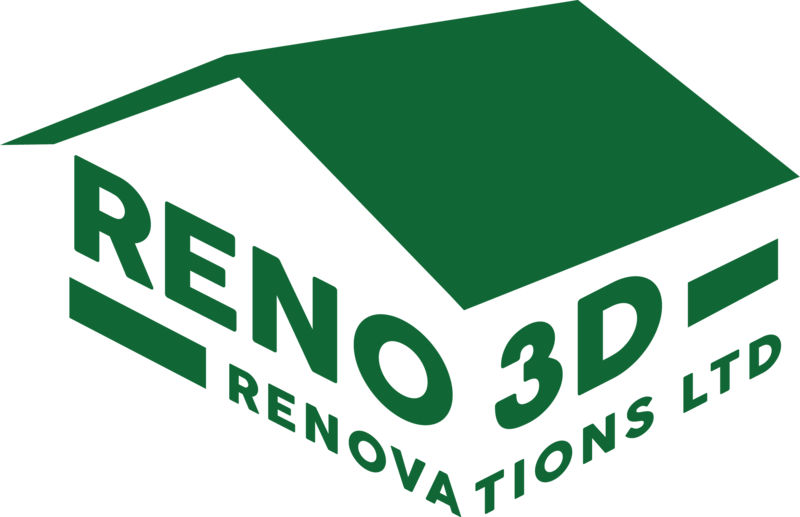 I highly recommend Reno 3D-you wont be disappointed. Kenneth came and built a wonderful professional 10x10 deck. it was a great experience, very friendly and pleasure to do business with. Our promise as a contractor is that you can depend on us in building a durable product and execute every project with determination also while delivering professional expertise, exceptional customers service and quality construction. We are reliable, dependable and determined to provide you with the most durable home renovation services at a very competitive rate.